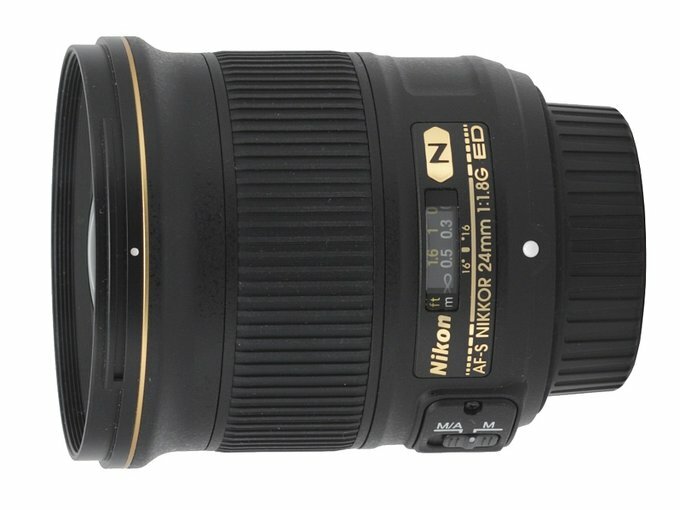 Nowadays, when even full frame sensors don’t have any problems with providing fully useful images at speeds of ISO 3200, offering fixed focal length lenses as fast as f/1.8-2.0 with a wide range of focal lengths seems to be a really good idea. The difference between depths of field by f/1.4 and f/1.8 is often really slight and the difference in price and the complexity level of respective optical devices remains significant. Apart from that not all photographers need very shallow depth of field which can be reached by f/1.2-1.4. Taking all those facts into account it is actually strange that only Nikon have decided to build up their line of f/1.8 lenses so consequently. Untill the middle of 2015 it consisted of as many as five instruments and their properties are shown in the following chart. 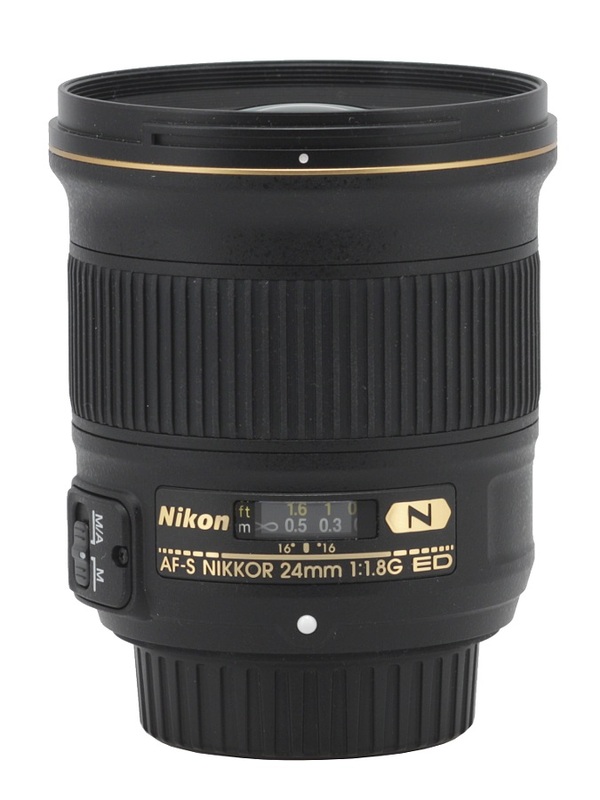 When you look at it it’s clear that only a 24 mm model was missing here and indeed in August 2015 Nikon launched the Nikkor AF-S 24 mm f/1.8G ED, patching that hole. Of course you should remember that those lenses hardly constitute a homogeneous group – there is a great difference between constructing, say, a 1.8/50 double gauss and a well-corrected 1.8/20 or 1.8/50 wide angle. I also wouldn’t expect that going outside the already offered 20-85 mm range would be easy; I would welcome such full frame constructions as a 1.8/18, 1.8/105 or a 1.8/135 enthusiastically but I am fully aware that their price tags might quite differ from the ones you see on the current Nikon f/1.8 series. 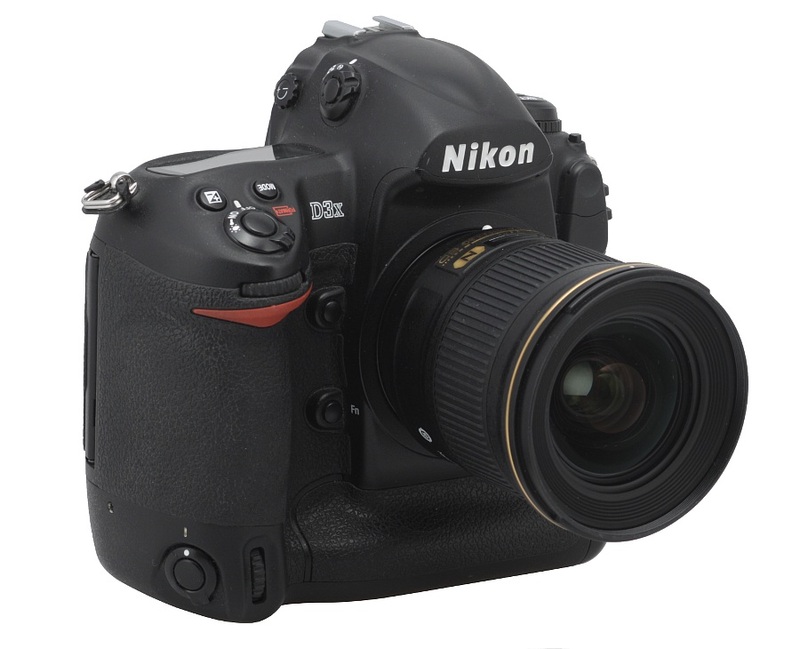 We would like to thank Nikon Poland for lending us the lens for testing purposes.